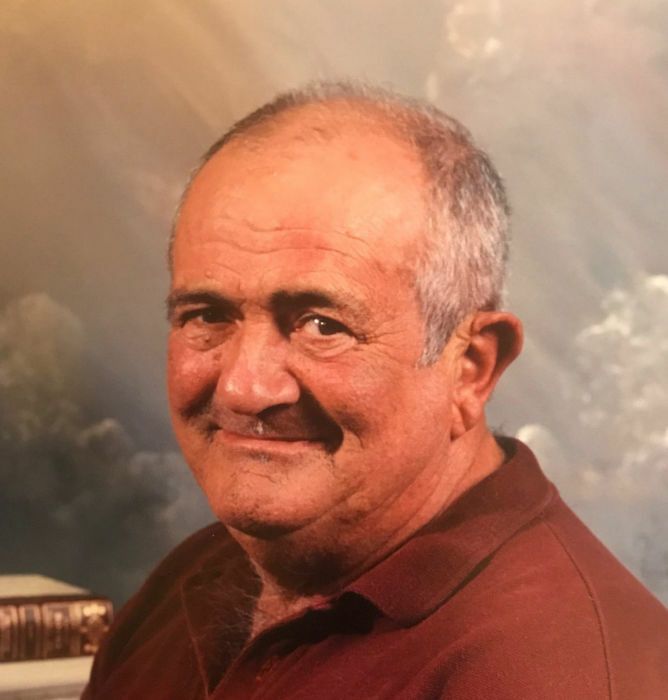 Vincent Clark, age 77, of Fairview Heights, IL, born on June 27, 1941 in East St. Louis, IL, died on Monday, December 3, 2018 at Memorial Hospital, Belleville, IL. Vincent was retired from the Operating Engineers Local 520 in Granite City, IL. He was a heavy equipment oiler and recently received his 50 years union pin. He was preceded in death by his wife, Ellen Clark; and his brother, Robert Clark. Vincent is survived by his previous wife, Ginette Crump, nee Cortes of Caseyville, IL; his children, Patricia (Rodney) Kent of Caseyville, IL, Sergio (Dawn) Cortes of Edwardsville, IL, Joseph Clark of Caseyville, IL and Roberto Clark of St. Louis, MO; 7 grandchildren, Jason Kent, Eric Kent, Britney Lucania, Alexis Cortes, Cole Clark, Kyle Clark and Blayne Clark; 8 great-grandchildren; and 4 brothers, Bernard Clark, Harry Clark, Thomas Clark and Dennis Clark. Memorials are preferred to the American Lung Association. Visitation will be held on Thursday, December 6, 2018 from 4:00 p.m. to 8:00 p.m. at Kassly Mortuary, Ltd., Fairview Heights, IL. Funeral service will be held on Friday, December 7, 2018 at 10:00 a.m. at Kassly Mortuary, Ltd., Fairview Heights, IL. Interment will be in Mt. Carmel Cemetery, Belleville, IL.